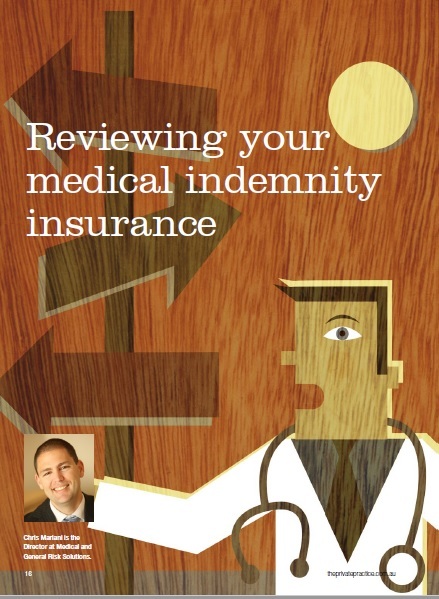 Dr X contacted us last year requesting our advice on their medical indemnity renewal. They were paying ~$90,000 annually (the sort of premium many Obstetricians and Neurosurgeons pay) and had never had a patient claim against them. The doctor was in the position where 80% of their work was low risk surgery, but they were charged based on the highest risk surgery profile of their speciality. We provided an alternative insurer quote at ~$45,000 and also assisted the doctor to write a letter to their current provider who revised their renewal quote to ~$60,000. We then sat with the doctor and talked with them on the pros and cons of staying/switching insurers.